If your B2B marketing efforts have been faltering lately, ask yourself whether your marketing content has grown a bit thin, anemic, irrelevant or scarce. Any or all of these flaws can easily cause your company to fall behind both your competition and your revenue goals. But pinpointing all the areas in need of improvement, and then actually making those improvements, can prove an onerous task -- especially if you have no firm plan in place. 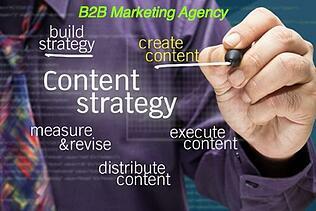 Let's look at how engaging a B2B marketing agency can breathe new life into your content. Is the quality of your marketing content a priority for your B2B company? It should be -- because Google is prioritizing it too. The search engine giant has been rewarding rich, relevant content ever since its Panda algorithm update back in 2011. In spring of 2015, it went a step further by announcing that "mobile-friendly" sites would have an edge in search results. 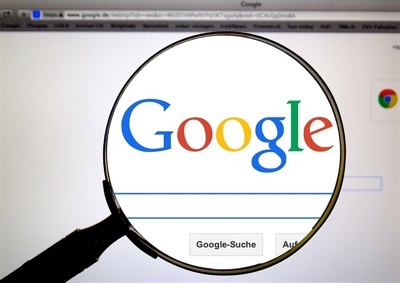 In the resulting mad scramble among businesses to build responsive designs and make other necessary changes, many of them neglected to spot yet another Google update. This one punishes sites populated with "thin" content, including links that add no value to the user experience, auto-generated articles, and other dross. No wonder, then, that a recent study co-produced by MarketingPros and Content Marketing Institute found that 72 percent of B2B marketers now list the creation of engaging content as their top priority. The finely-tuned eye of a good B2B marketing agency can spot thin content that your team might never have recognized as such, if only because you've been staring at it for so long that it's stopped registering on you one way or the other. An agency can then implement tactics to replace weak writing while also simplifying cluttered page formats, getting rid of 404 errors, and removing "doorway" pages that do nothing more than connecting one internal web page to another. Once the bad stuff is gone, of course, you'll need to repopulate your site with better alternatives. Here again, a dedicated B2B marketing agency can prove invaluable by assigning skilled copywriters and designers to the task of making your site as relevant, engaging and user-friendly as possible. Of course, high-quality content only matters when placed in front of the right target audience. Even the most brilliantly compelling article about speedboat accessories, for example, will be wasted on a visitor seeking wholesale jewelry resources. Relevant content positioned in the wrong part of the sales funnel can fail to make its full effect or even backfire disastrously; for instance, a document that requests contact information too early in the conversion process may push your visitor off your site altogether. 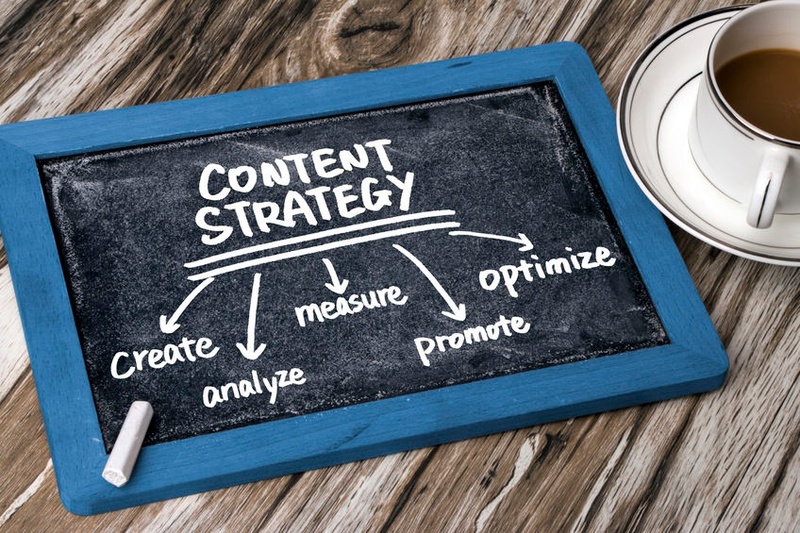 High-quality content isn't enough -- you also need a high-quality content strategy, and that's where your B2B marketing agency can step in to forge a powerfully effective battle plan for your business. The agency will first identify the specific objectives you're trying to achieve in your content marketing, from revenue increases to the number of new customers. It will then create a clear, logical, practical "roadmap," complete with the necessary content requirements and time-bound goals and milestones for getting you where you want to go. Once you have a bullet-proof marketing plan in place, your agency can get to work on generating the content and implementing whatever other changes are necessary to turn your blueprint for action into a working sales opportunity generating machine. Measuring and interpreting the results of your content is a vital part of your content marketing strategy. Unless you know what's working and what isn't, and why, you can't make the necessary course corrections to respond to the ever-changing needs and demands of your target market in particular and the marketing world in general. Unfortunately, measuring the effectiveness of content is also cited as one of the most difficult challenges for 57 percent of B2B marketers, according to the MarketingProfs study. More than half the marketers surveyed also found it challenging to measure their content marketing programs' ROI. Without knowing how much revenue your content is generating, how can you budget for it intelligently? Marketing analytics is an area best left to the experienced hands and sophisticated tools of a B2B marketing agency. 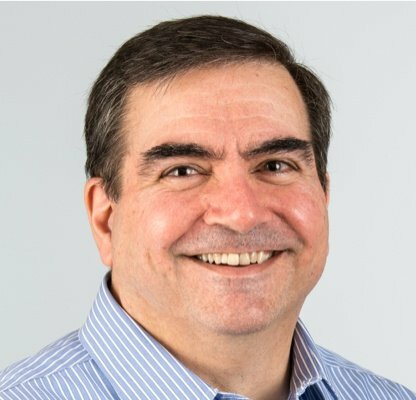 The ideal agency will have a set of analytic tools and resources that can collect and interpret such critical data as how much time visitors are spending on each of your web pages, where they're dropping off, with detail all of the ways down to how individual contacts are engaging with your website and content. An agency armed with this detailed analytic information, they can show you exactly where your content strategy could use some timely adjustments through A/B testing and other proven optimization methods. Those adjustments will almost certainly include a steady stream of high-quality content, tweaked to match better the fine points of your content strategy and your audience's responses to it. But this need is yet another top challenge for B2B marketers. 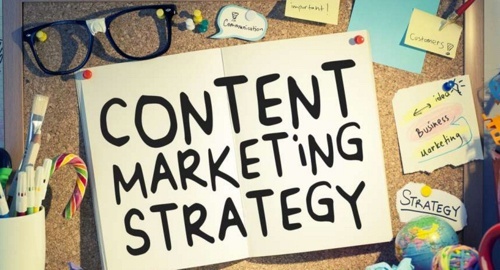 As noted by the MarketingProfs study, 57 percent of them have trouble producing content on a consistent basis; another 35 percent found providing a variety of content a major challenge. Both tasks, however, are critical ones. By producing regular, relevant content, your company stands a much better chance of ranking highly against your competitors in terms of online authority and trust. Adding variety to your content helps maintain the interest of your current clients while attracting the eyes of new ones. Having a B2B marketing agency take this considerable burden off your lap is one of the smartest steps you can take. A good agency's talent pool can apply considerable creative energy toward producing as many blog posts, content updates, emails, white papers, videos and other forms of marketing content are necessary to keep your target audience fully engaged. Your agency can also determine just how frequently you need to post that new content, and on what channels, to achieve maximum reach and impact. 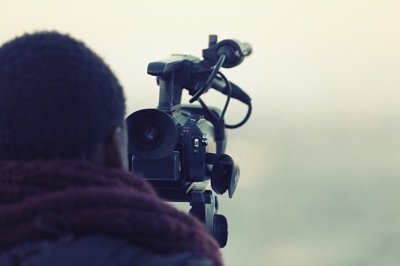 A B2B marketing agency can create a variety of content, from articles to videos. From initial content strategies to ongoing implementation, the right marketing agency can help your business overcome many of the most vexing challenges faced by B2B marketers today. To learn more about how to develop a comprehensive content strategy, download the Content Marketer's Blueprint Data Sheet from Bristol Strategy. If your marketing content needs rejuvenation, check out the Bristol Strategy data sheet that describes how we can revitalize your marketing plan.